THE son of seven-time F1 world champion Michael Schumacher, Mick, has joined the Ferrari driver academy, according to Sky in Italy. The 19-year-old is set to take part in two tests with the Italian team where his father won five of his titles. The team refused to officially confirm the deal with Mick Schumacher, and his manager Sabine Kehm also declined the opportunity to comment. 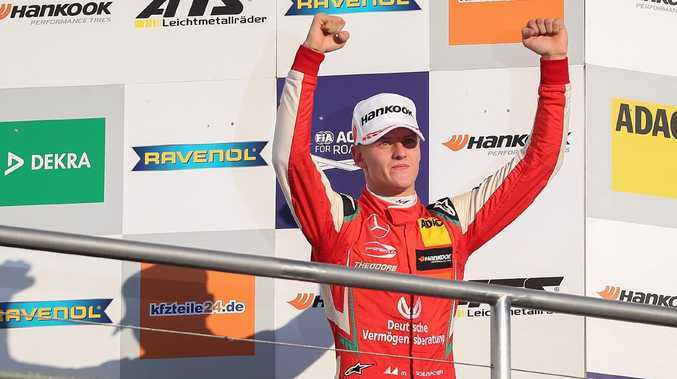 Mick Schumacher, the winner of the Formula 3 title last season, is set to begin his first season in Formula 2 in Bahrain in late March. The series is seen as the final feeder category to F1, with the teenager on track to follow in his dad's footsteps by reaching motorsport's elite competition. Michael Schumacher has not been seen in public since a skiing accident in December 2013 left him with severe brain injuries. Ferrari put on a special exhibition at its Maranello base in honour of Schumacher's 50th birthday earlier in January. Ferrari is without a driver's title since 2007 - its only triumph since Schumacher's five in a row between 2000 and 2004. Current lead driver Sebastian Vettel will be joined by a Ferrari academy product this season in the form of Charles Leclerc. "There are two two-day tests scheduled during the 2019 campaign, and two of those days must be completed by a driver who has not competed in more than two world championship F1 races in their career," Sky's Roberto Chinchero wrote. "Ferrari leant on Antonio Giovinazzi to fulfil this criteria last year, but the Italian has moved into a full-time race seat with Sauber for 2019. "That would make Schumacher, who has enough super licence points to qualify for a race licence let alone test an F1 car, the prime candidate to test with Ferrari. "Schumacher tying up with Ferrari would reunite two of F1's most famous names." 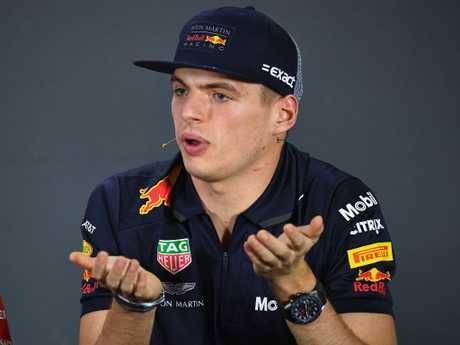 MAX Verstappen has completed his first day of public service for pushing Esteban Ocon at last year's Brazilian GP, observing stewards at the Formula E race in Marrakesh over the weekend. 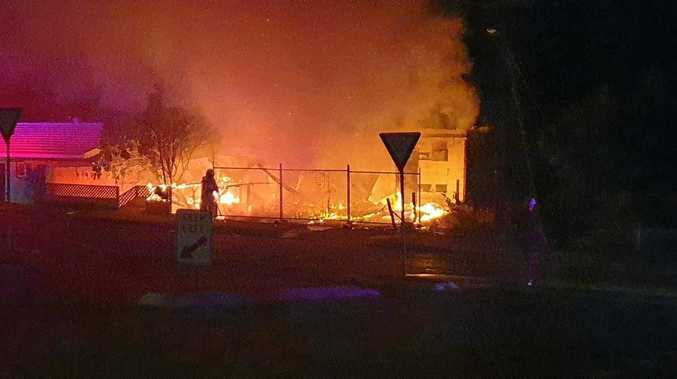 The Dutchman said the experience was "constructive". Max Verstappen was hit with a penalty. "It's interesting to see it from the other side," the Red Bull driver said. "Normally you can't spend an entire day with the stewards! "Everybody does their own job during the weekend, and it's good to really see what it takes to make these important decisions. Sometimes a decision might not be nice for a certain person but it has to be taken and you have to follow the rules. "I think it's good to experience different things in racing rather than just sitting in the car. To be here and do this kind of work has been a constructive thing for me." Verstappen was ordered to complete two days of public service by the FIA after shoving Ocon in parc ferme in Interlagos, after being hit from the lead by the back-marker.